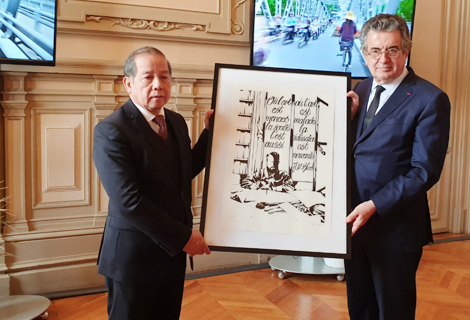 On the morning of April 4, a delegation of Thua Thien Hue Province, headed by Chairman of the Provincial People's Committee Phan Ngoc Tho, had a working session with Grand Poitiers Urban Community’s leader (in Nouvelle Aquitaine region, France). 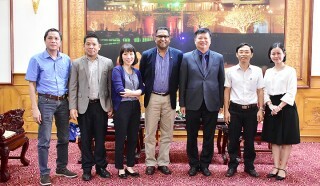 At the working session, Chairman Phan Ngoc Tho said that since April 2018, when Thua Thien Hue Province invited leaders of Grand Poitiers Urban Community to visit Hue and attend the 10th Hue Festival in 2018, the cooperative relation between Thua Thien Hue and Grand Poitiers Urban Community has been increasingly tightening so far. 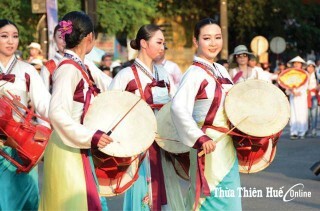 Over the past years, Thua Thien Hue Province has had many cooperative relationships with localities and partners in France; especially, France has been an important partner of the Province during Hue Festivals. 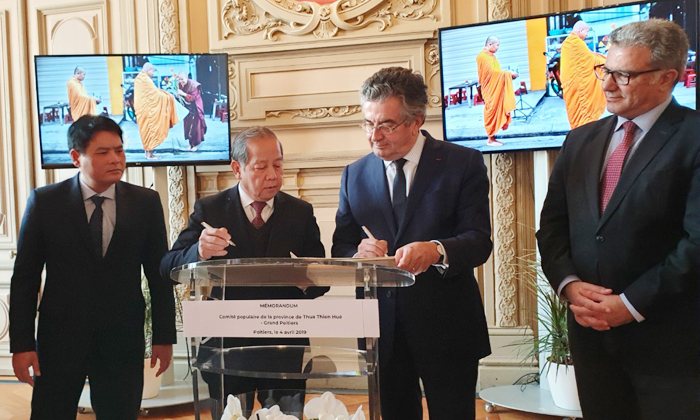 Chairman Phan Ngoc Tho expressed his pleasure as Grand Poitiers Urban Community has been taking the lead in the Nouvelle Aquitaine region. 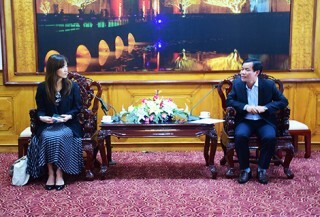 At the working session, the two sides exchanged details on the possibility of mutual cooperation and assistance in the fields of technology training and development, intensive medicine, education and cultural heritage preservation, and cooperation in organizing Hue Festival. 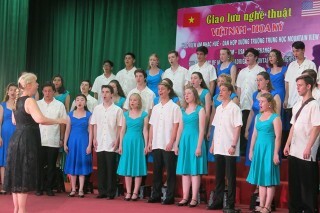 They also signed a memorandum of cooperation between the two sides. 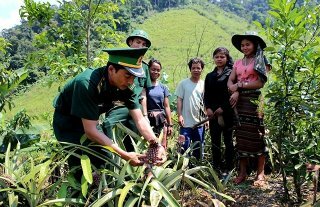 On the afternoon of the same day, the delegation of Thua Thien Hue Province surveyed and worked with a number of units specialized in organizing Festival and art activities of Grand Poitiers Urban Community.